Legal aid, as a broad term, refers to the provision of assistance, offered to people who are otherwise unable to afford legal representation and access to a legal court system. Legal aid is defined as fundamental for allowing access to justice by ensuring the right to legal representation, the right to a fair trial and equality before the law. In the United States, every citizen charged with a crime is free to seek the advice of legal aid. If the individual does not have the money to hire a legal professional, the underlying state government is required to award the individual with legal aid. These legal professionals are appointed by the state to uphold the accused individual’s personal rights and liberties in the court of law. As a result of the broadness attached to the term, legal aid is realized through a number of delivery models, including community legal clinics, duty lawyers and the payment of lawyers to oversee cases for individuals who are entitled to legal representation. Legal aid, as a result of its universal transfer to those in need of representation, shares a close relationship with the welfare state. Legal aid, as a welfare provision instituted by individual state governments, is enforced by providing citizens—who are entitled to welfare provisions—with access to legal advice and the court system. 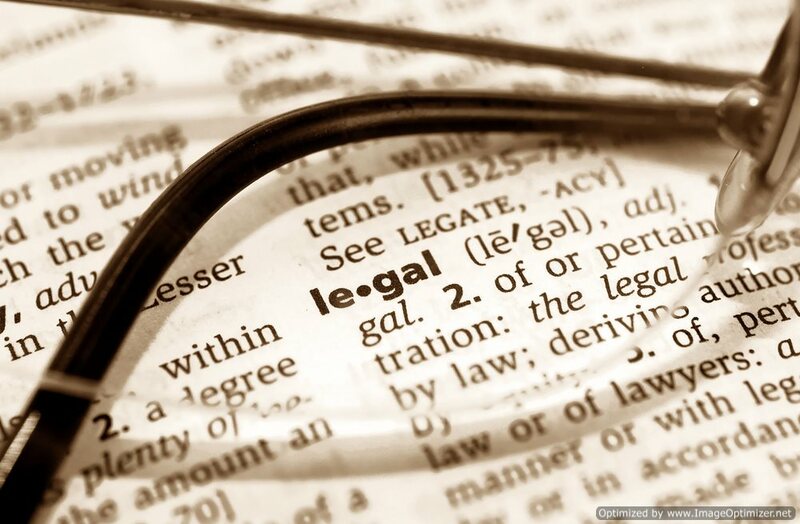 In the United States, Legal Aid is a constitutionally recognized right. That being said, a number of delivery models exist, regarding the types of legal aid. For instance, in a “staff attorney” model, legal representation is employed on a salary basis to provide legal assistance to qualifying low-income clients. This system is akin to staff doctors, who treat patients in a public hospital. In the “Judicare” model, legal aid is delivered through the exchange of private lawyers for payment to handle cases from only eligible clients engaged in cases that run parallel to fee-paying clients. This system is akin to doctors who are paid to handle Medicare patients in the United States. Lastly, the “community legal clinic” model encompasses non-profit clinics, who serve a particular community through a wide range of legal services (for example, education, law reform and legal representation). This system is provided by both non-lawyers and lawyers alike; as a result, this system similar to health clinics in the United States.